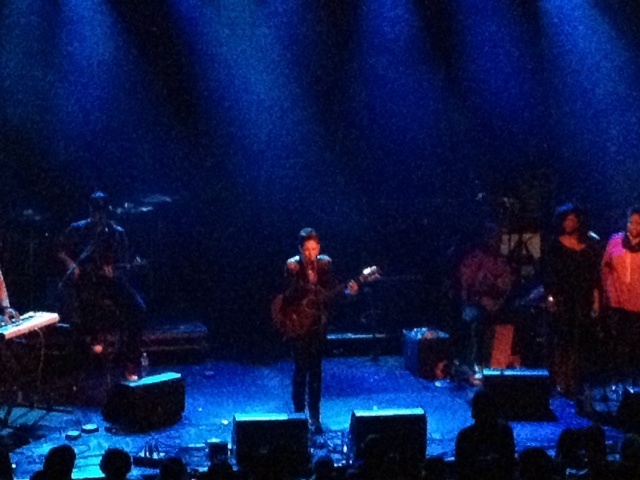 This week has been a much wanted and needed dose of fabulous and soulful live music. 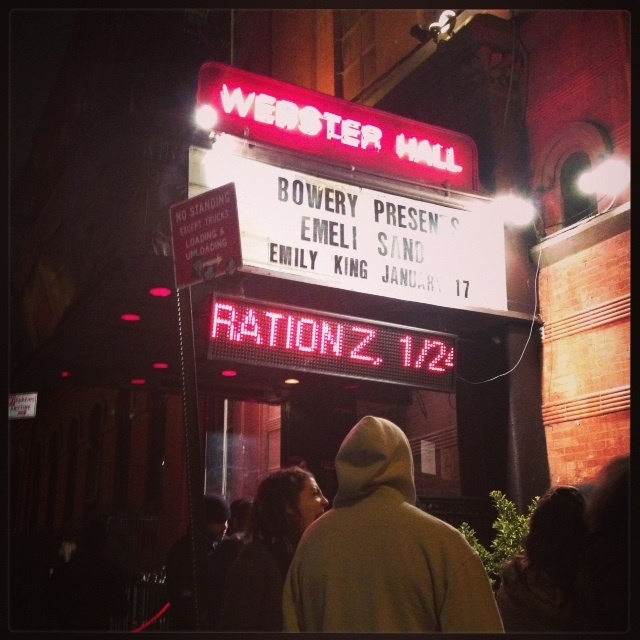 The first dose was my 2nd time seeing Emeli Sande live and I was pleasantly surprised to know that Emily King was opening for her. I have seen Emily King perform with Jose James before but this this is the first time that I have seen her play her own music and she was definitely able to hold her own. All of her music had the perfect amount of soul mixed with meaningful lyrics and beautiful melodies. I definitely want to see her live again. I have an exciting Melinda Mae Handbag announcement! 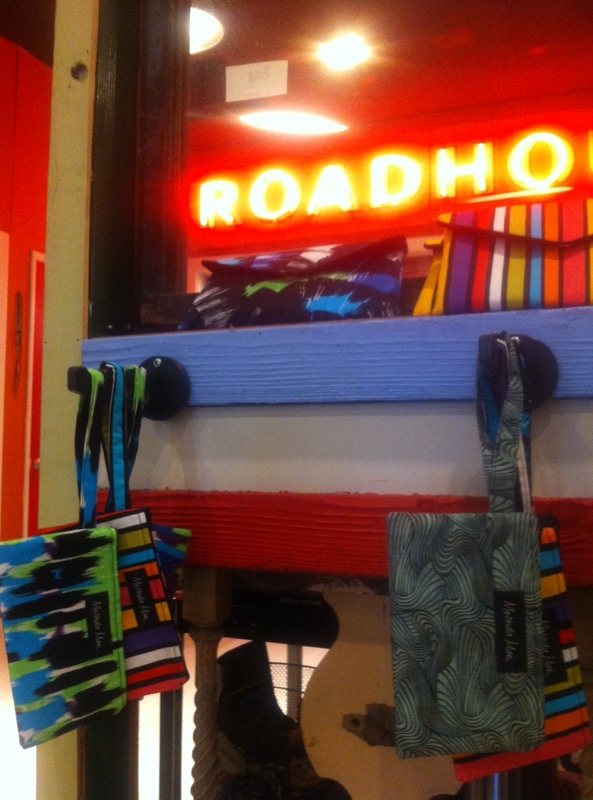 Melinda Mae wristlets and clutches are now available for purchase in Los Angeles, California! Stop by Co-op 28 Handmade located at 1728 N. Vermont Ave, Los Angeles, CA and pick up your very own Melinda Mae wristlet or clutch! 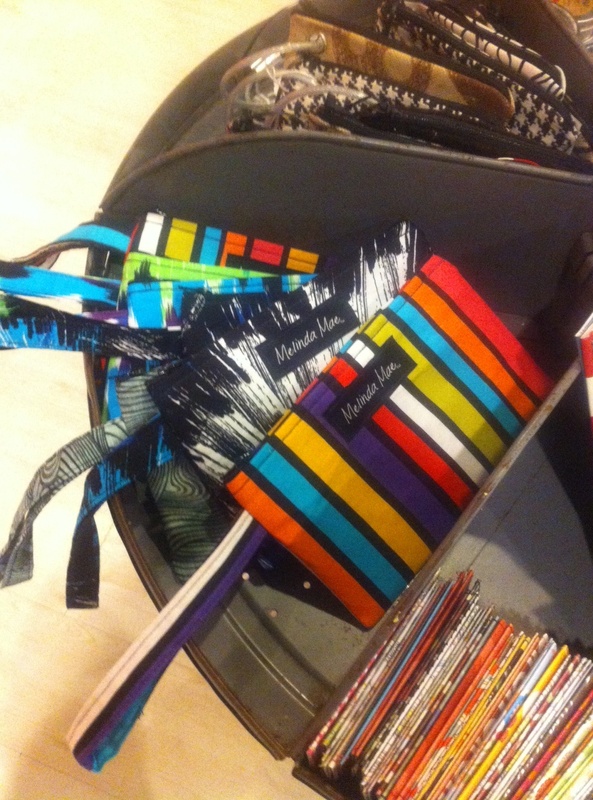 Melinda Mae wristlets @ Co-op 28 Handmade! Specific Melinda Mae items available at Co-op 28 Handmade include the Vivian wristlets and clutches Instant Vintage wristlets, Brushstroke wristlets and clutches and Blend wristlets and clutches! 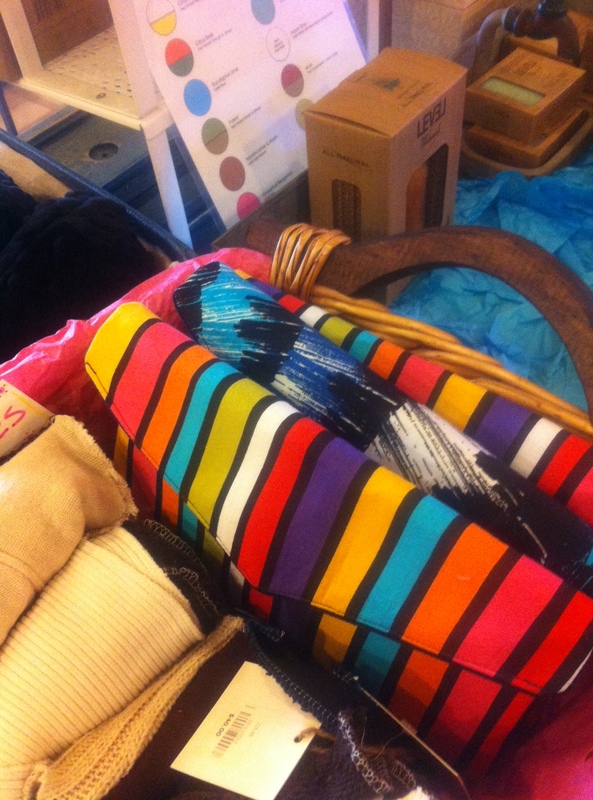 Co-op 28 Handmade features a plethora of independent designers and offers products for women, men and children! Products include art, t-shirts, jewelry, scarves, candle holders, handbags (of course!) and much, much more! They have even had some celebrity sightings in their store too! You can get more info by visiting Co-op 28 Handmade’s Facebook page. Let me know if you get a chance to stop by the store! =) So excited to be working with Co-op 28 Handmade! Today, I want to dedicate a jam to friends and family of my friend, CC. Today was a celebration of her life. Death always reminds us to love each other and make the most of the time we have together. Take time to tell your loved ones how much they mean to you and remember to laugh, love and enjoy every moment. I’ve been trying to take more dance classes lately and I decided to go to a contemporary jazz class. One of my favorite parts of taking a contemporary class is that there is so much emotion tied to the choreography based on the lyrics and the choreographer’s interpretation. The choreographer used this song and the movements evoked a lot of emotion for me. Thought I would share the song with all of you for this week.